Feel the vibrations of the drums as you connect breath, heartbeat, mind & body to your practice. 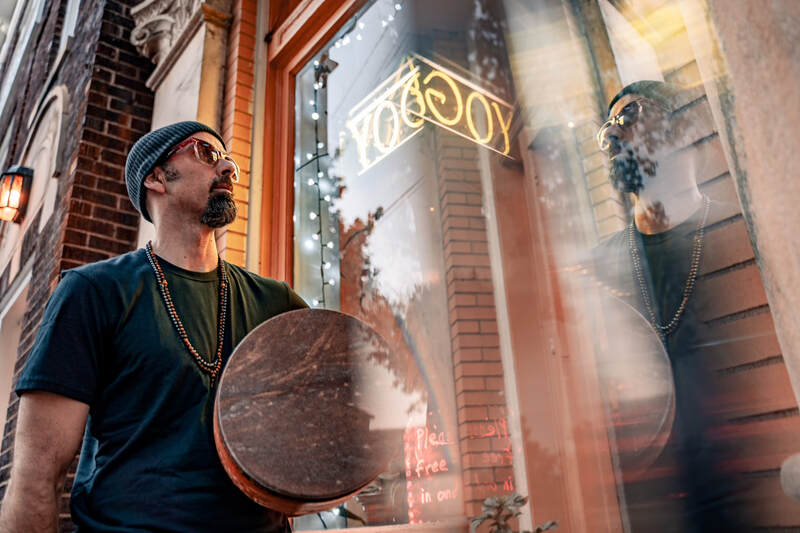 As featured by The Washington Times, CBS, and Washington’s WTOP news, Brad Ellsworth of Druminyasa® has been playing drums and percussion for over 25 years. 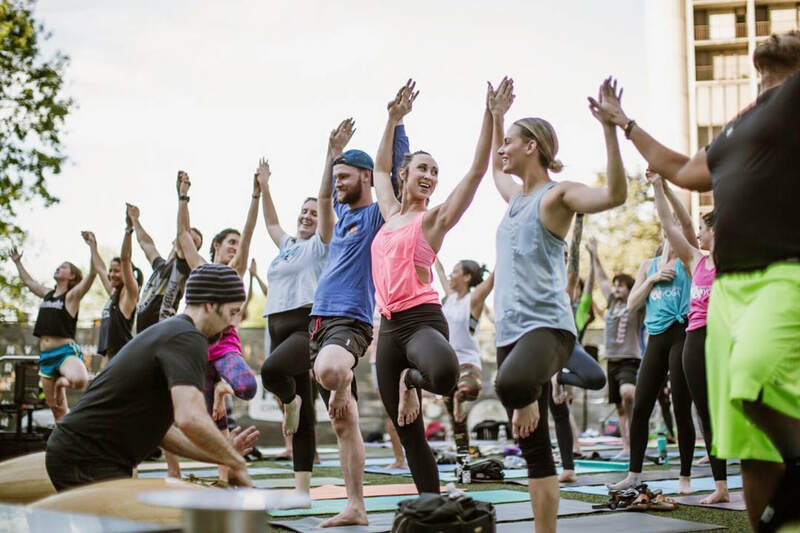 Brad is a yoga teacher and founded Druminyasa by connecting his love for rhythm, drums and movement.